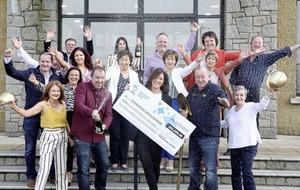 FOR a manager who had just watched his team exit the All-Ireland series in dramatic circumstances, Damian Barton cut a remarkably composed figure when surrounded by reporters a couple of minutes after the final whistle. 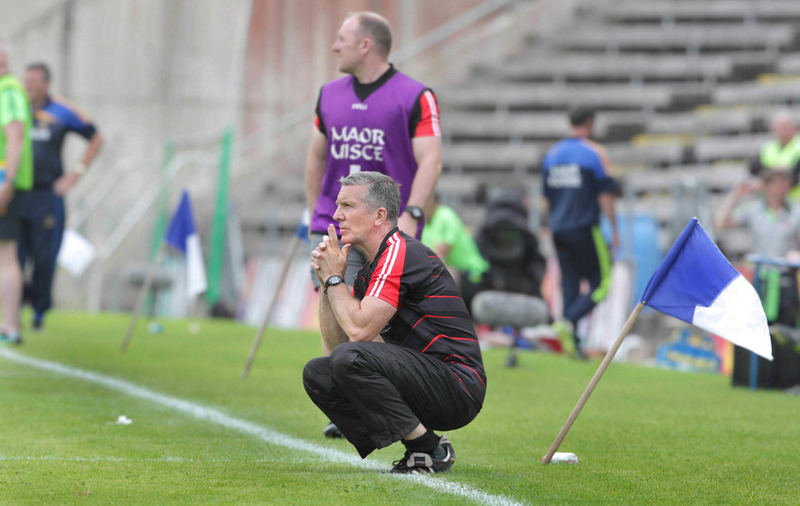 The Derry boss could have justifiably complained about Marty Duffy’s poor refereeing performance, but the fact Tipperary, in the end, deserved their victory probably made defeat a little more palatable. 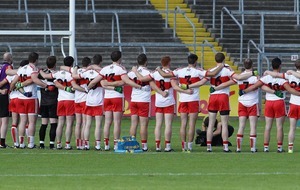 Derry had an All-Ireland quarter-final berth within their sights entering stoppage-time on Saturday afternoon - but the gradient on the last stretch of road proved too steep for them. 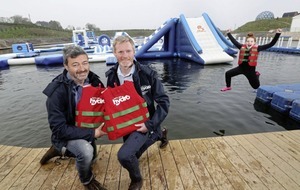 Tipp, on the other hand, finished like a train that was behind schedule. Eoghan Brown’s 66th minute goal and Danny Heavron’s superb point four minutes later gave the Ulster men a two-point lead. 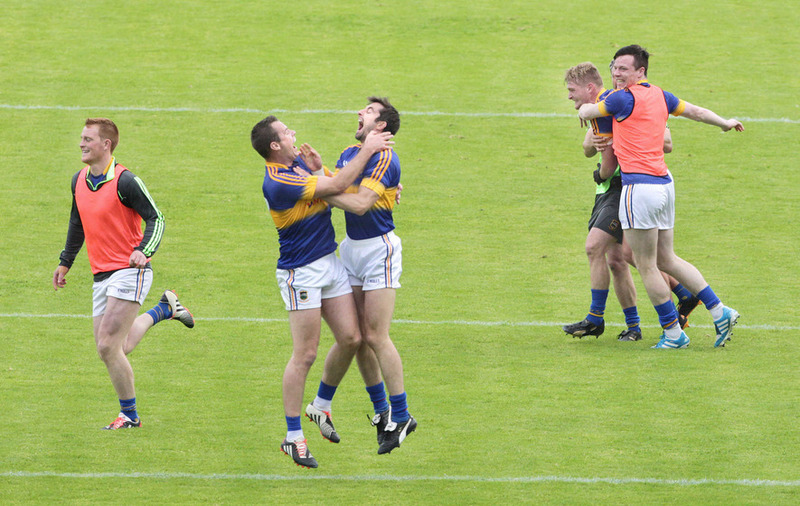 But Tipperary were rampant in the closing minutes as they rattled off the three stoppage-time points they needed - two coming from the excellent Conor Sweeney - to clinch their first-ever All-Ireland quarter-final spot. 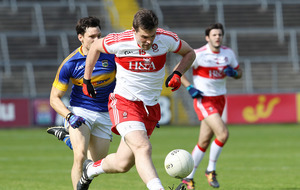 In the last play of the game, Derry had a half-chance to force this enthralling round four Qualifier to extra-time, but Brendan Rodgers' long-distance effort sailed wide of Tipp’s posts. Although he felt his team’s defence was “too porous” and their attacking play “too lateral” at times, Barton was proud of Derry’s incredible effort throughout their All-Ireland Qualifier run. “I thought the boys we had were absolutely fantastic,” he said. “They gave their all to put themselves back into a position to win the match. 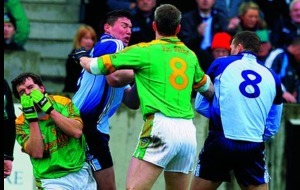 I just think the boys that we have had and have hung in since the Tyrone defeat have been awesome. I am proud of them and I think they can be proud of themselves. 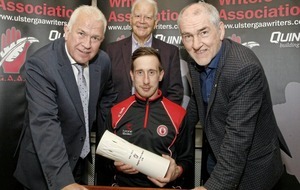 Gesturing towards the main stand behind him at Breffni Park, Barton paid tribute to the Derry fans and hoped some important foundations had been laid in 2016: “I think the supporters today were fantastic. I am disappointed for them. 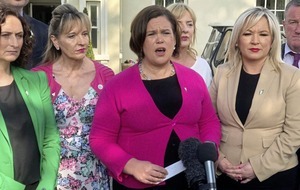 It is great to hear Derry people coming out in support," he said. Barton heaped praise on their conquerors for their incisive attacks and the fitness they showed in the second-half: “We found it difficult containing [Tipp half-backs] Robbie Kiely and Bill Maher. They caused us serious problems coming through. 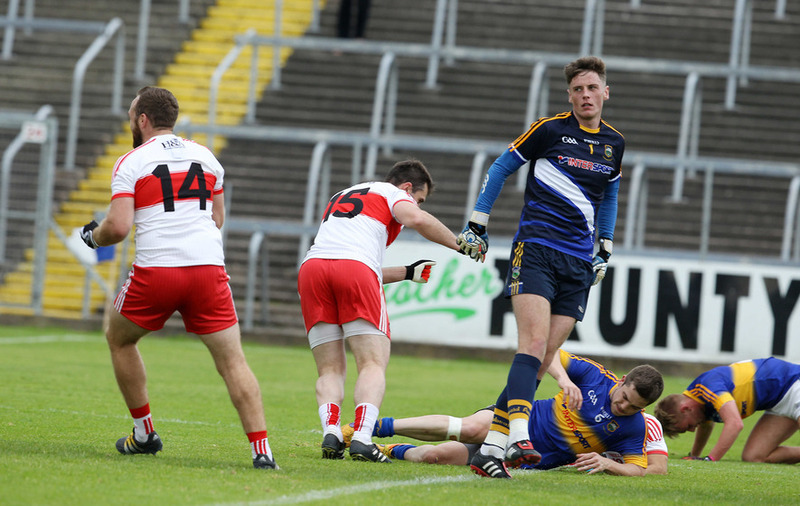 With Derry trailing by a point in the fifth minute of stoppage-time, Tipp forward Kevin O’Halloran stopped the marauding Rodgers in his tracks with a crude rugby tackle and was black-carded. 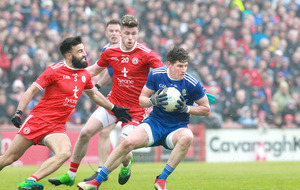 But the resultant free was still outside the scoring zone, so Derry were forced to work the ball short before Rodgers tried his luck from range, but his effort sailed wide and Tipp were the history-makers. Barton wasn’t about to claim the moral high ground by criticising O’Halloran’s indiscretion, but questioned the inadequacy of the rule: “I think that the ball should be moved forward 10 yards because we would have kicked the ball over the bar [and equalised]. 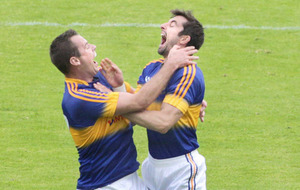 Tipp, who face Galway in Sunday’s All-Ireland quarter-final, were five points ahead after the hour mark. Entering stoppage-time, they were two points behind, but showed incredible resilience to “win the game again”. “It’s down to the players. 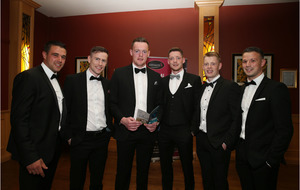 It’s all about heart and commitment,” said Tipp manager Liam Kearns. “The players won that game. Nobody else. I take no credit for the last 10 minutes. It was all down to the players - they just kept going and going. You can’t coach that. It’s either in them or it isn’t. I can’t put it into words the heart they showed because, at half-time, it looked like we were under the cosh. I thought we were throwing away the game at that stage. We were killing ourselves. “We hit an awful lot of wides and they had the wind for the second-half plus five minutes of stoppage-time. I told the boys that we needed to win ball in the middle of the park and start running at them. They did that the whole second-half, time and time again.